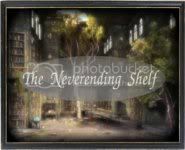 The Neverending Shelf is my third stop on my book blogger tour. Kate asked some great questions and some hard questions too. 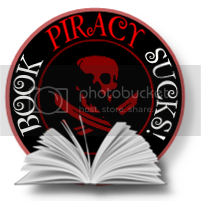 If you'd like to check it out, you can click HERE. Leave a comment to thank her for her support of The Emerald Talisman. It's greatly appreciate by me! Redesign the cover and win cool stuff!